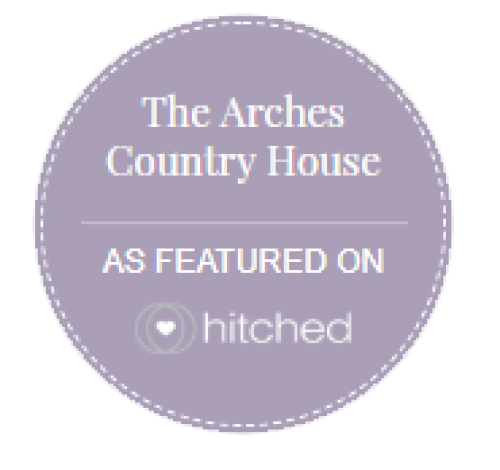 Set amongst the Hummersea Cliffs with breathtaking views of the North Yorkshire Coastline, The Arches County House offers an idyllic hidden gem of a location for your wedding day. The Arches is an independent, family owned and run accommodation located not far from Saltburn in North Yorkshire. We pride ourselves on our relaxed and informal atmosphere. The main building dates back to 1876 and retains many original features, including the five archways which give the hotel its name. We offer exclusive use of our venue. So there will only be yourselves, and your friends and family sharing in your special day. The venue is licensed to hold Civil Wedding Ceremonies by the Registration Office in Redcar. On day one you will meet with one of our Wedding Managers. They will work alongside you, right up until the big day, using their experience to make sure that everything is exactly as you had always dreamed it would be. We will always go that extra mile to make your day perfect, with a policy of one wedding per day, you can be sure you will be getting the exclusive attention of our specialist team. Take a look at our current Wedding Brochure!